Crispy sweet potatoes, gooey cheddar and black beans come together in this satisfying dinner. 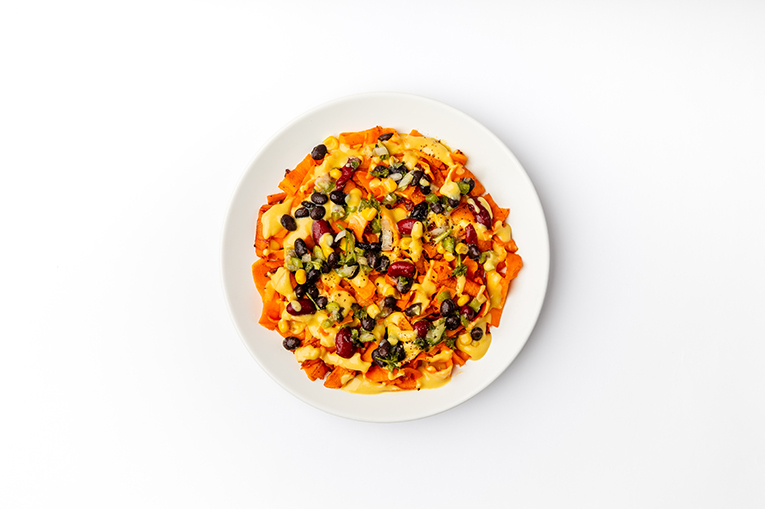 Includes our Sweet Potato Ribbons, our organic Cashew Cheddar and our Cucumber Corn Black Bean Salad. Did you know? 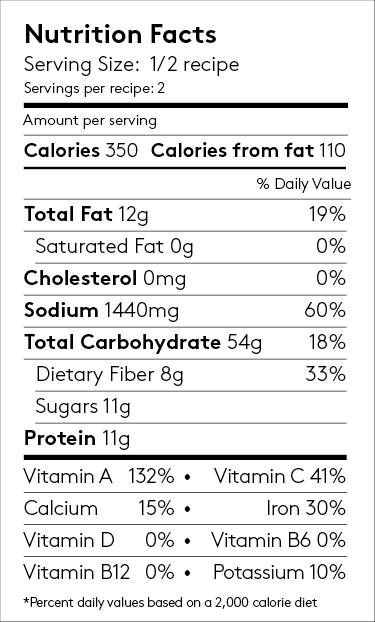 Sweet potatoes are rich in Vitamin A, a fat-soluble vitamin that’s better absorbed by the bloodstream when combined with a fat source, like our cashew-based cheddar.